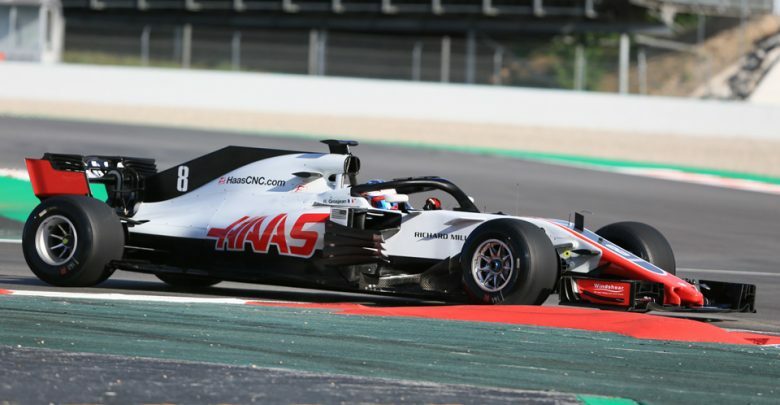 In-season testing – With Romain Grosjean looking to put his nightmare start to the Spanish Grand Prix behind him, the Haas driver set the fastest time ahead of Lewis Hamilton in the morning session of the first day of in-season testing at the Circuit de Barcelona-Catalunya. 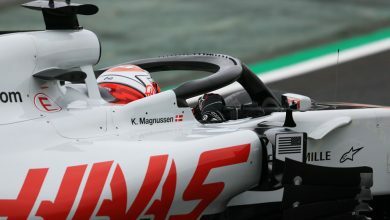 The Haas driver set an early lap time of 1:18.449 on the Pirelli hypersoft tyres to set the early benchmark, although times are some way off the fastest laps seen over the course of the Spanish Grand Prix. 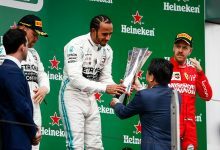 Championship leader and Spanish Grand Prix race-winner Hamilton was at the wheel of the W09 for day one of the test, and the Briton’s fastest soft-tyre run was less than one tenth of a second off Grosjean’s effort, clocking up 71 laps. 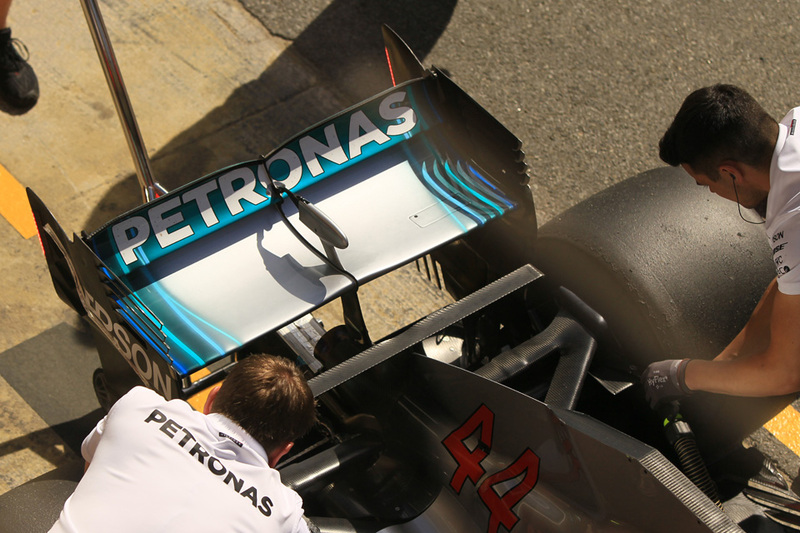 Mercedes have been using the test to trial a new rain light system on the back of their car. The rear wing end plates were extended to incorporate a thin strip of LED lights. 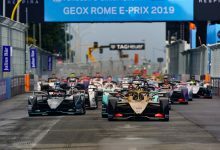 Max Verstappen completed a solid morning of running for Red Bull Racing by finishing the morning session in third place (on medium tyres), albeit several tenths of a second behind the fastest laps in slightly-unrepresentative session. 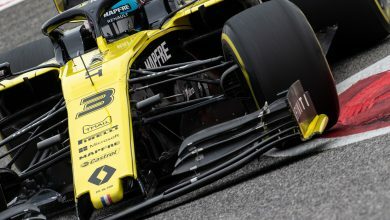 Renault’s Carlos Sainz and McLaren’s Stoffel Vandoorne were fourth and fifth, 1.4 seconds off the pace, with Vandoorne completing the fewest laps of anybody with 30. 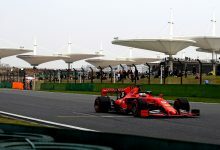 Formula Two race-winner and Force India reserve driver Nicolas Latifi completed the first half of his outing in the VJM11 in sixth place, ahead of Ferrari’s Sebastian Vettel, who completed the highest number of laps of all the drivers with 78. 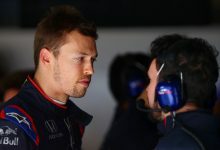 Williams’ young driver Oliver Rowland finished eighth fastest ahead of Lando Norris (McLaren), Antonio Giovinazzi (Sauber), George Russell (Force India) and Sean Gelael (Toro Rosso). Both McLaren and Force India will be running two cars for the duration of this two-day in-season test. 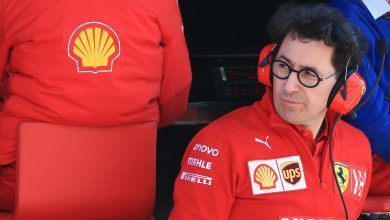 As permitted by the FIA, they are allowed to test dedicated to allowing Pirelli to run their own tests on unmarked tyres. 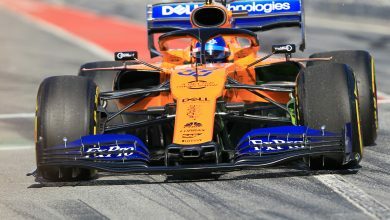 The only driver swap of the day will see Lando Norris replaced by Oliver Turvey in the second McLaren in order to further evaluate Pirelli tyres. 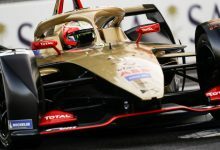 Haas – A modern day Wolf Racing?